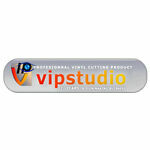 VIP Studio : Super Store is the way to save money on SignMaking software like WinPCSIGN Basic and PRO. 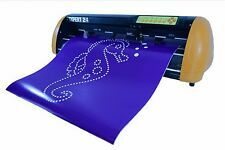 We sells vinyl cutter plotter. 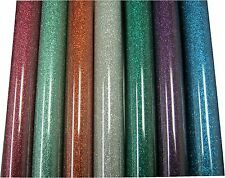 We have a huge selection of sign making items like adhesive and heat transfer vinyl, we sells cutter blades and a lot of other things. 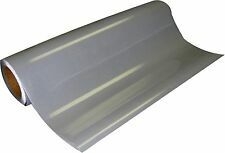 NEW VINYL CUTTER 24" GCC EXPERT II WINPCSIGN PRO 2018 USB SOFTWARE GREAT BUNDLE! Upgrade your version Basic 2009 to WinPCSIGN PRO 2018 Get vectorization, logos..
New WinPCSIGN Basic 2018 sign making sof.Vectorization 600 vinyl cutter drivers.